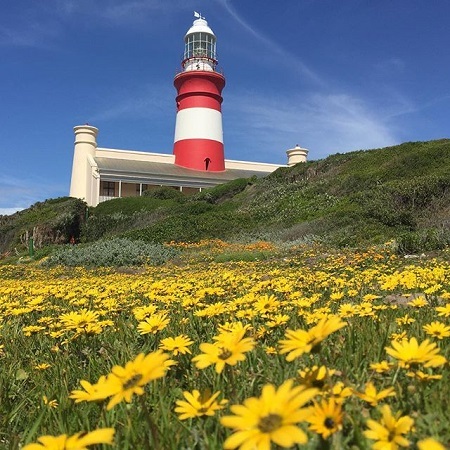 From Cape Town to Port Elizabeth, enjoying the sights of the Klein Karoo and Garden Route with a lot of adventure thrown in for those young at heart. Also viewing the “Big Five” in Addo National Park and the tip of Africa at Cape Agulhas. We depart from Cape Town or Stellenbosch early on Monday morning for Hermanus. (Shark cage diving clients will be picked up very early in the morning by the diving operator, and will miss the first half of Day 1). 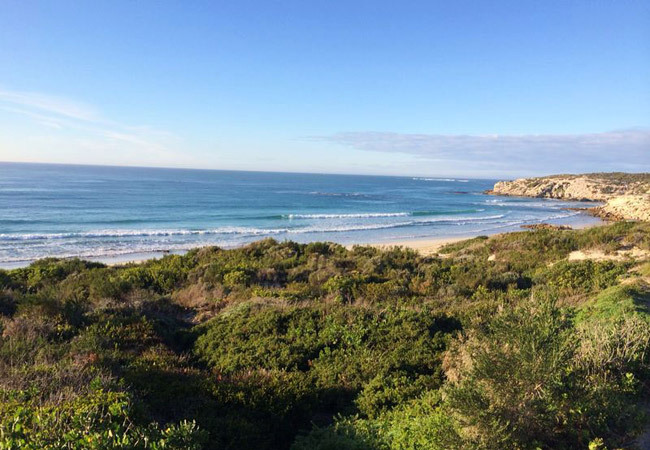 We follow the scenic coastal road, stopping at Bettys Bay to view a colony of endangered African Penguins. You can spend the afternoon in Hermanus, famous for hundreds of Southern Right Whales that visit during the whale season (July to November). There are some great local markets selling fresh organic produce, artisan breads, handmade cheeses and more. 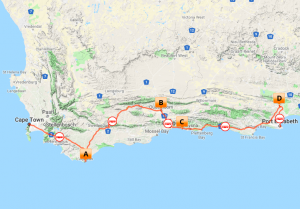 In the afternoon we will drive on to Cape Agulhas, the most southern tip of Africa, where we visit a viewpoint known as the “real” place where the warm Indian and cold Atlantic Oceans meet. 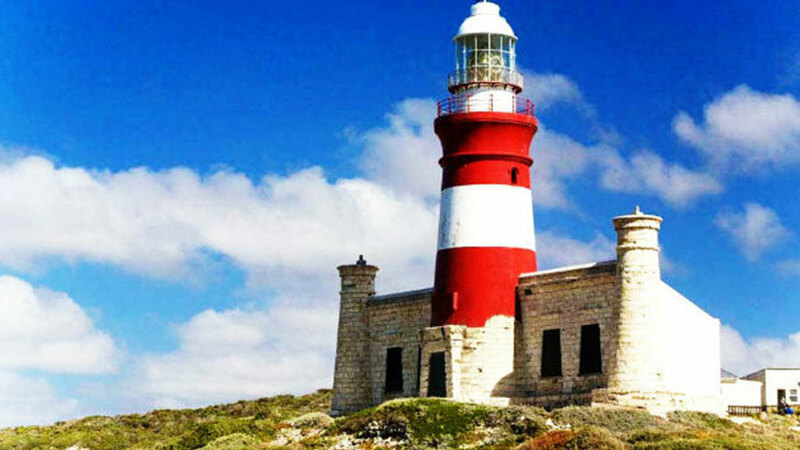 Many sailors have met their stormy end here, with the violent swell and changing currents pushing ships onto the shallow waters of the Agulhas Bank. Optional activities: Shark cage diving at R2550 (valid until 31/12/2019). Whale watching boat trip (in season, July – November) at R900 (valid until 31/12/2019). We travel to Oudtshoorn in the Little Karoo, known as the Ostrich Capital of the World, where the largest ostrich population in the world resides. Then via the scenic Route 62, which is South Africa’s longest wine route at 850km and so we obviously stop to enjoy a sampling of the local wine. You will be able to experience the subterranean beauty of the Cango Caves on a guided adventure tour. Descend the 200 steps of Jacob’s Ladder into the Great Hall and continue into King Solomon’s Mine. After breakfast we head over the spectacular Outeniqua Mountain pass (the Portuguese named these mountains ‘Serra da Estrela’ meaning Mountains of the Stars) where we will explore Wilderness National Park with some canoes. Relax with an easy paddle up the Touws River through indigenous forest, enjoying the abundance of bird life. 40 minutes downriver, the canoes will be left for a 2km hike along a boardwalk which will take us to a lovely waterfall and rock pool. After the canoeing, we will head to the famous town of Knysna via the spectacular Lake District of the Garden Route. This up-market little town is filled with restaurants and a tranquil waterfront, where you will be able to have lunch and do some shopping. After Knysna we will head to the Knysna Heads viewpoint for some impressive views over Knysna River estuary and the Indian Ocean. 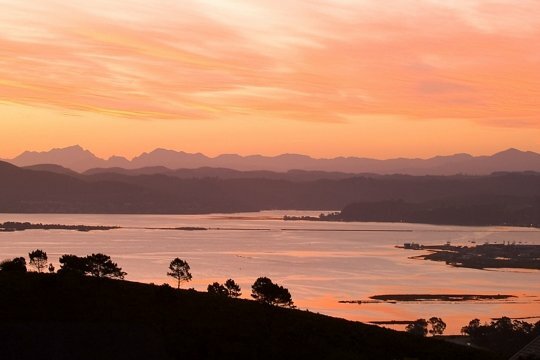 You can explore Sedgefield in the late afternoon with its remarkable views and beaches. After breakfast, off to Tsitsikamma National Park. En route we will stop at Bloukrans Bridge to view the world’s highest bungee jump bridge (216 meters). There is plenty of time for the adventure seekers among you to test your courage. 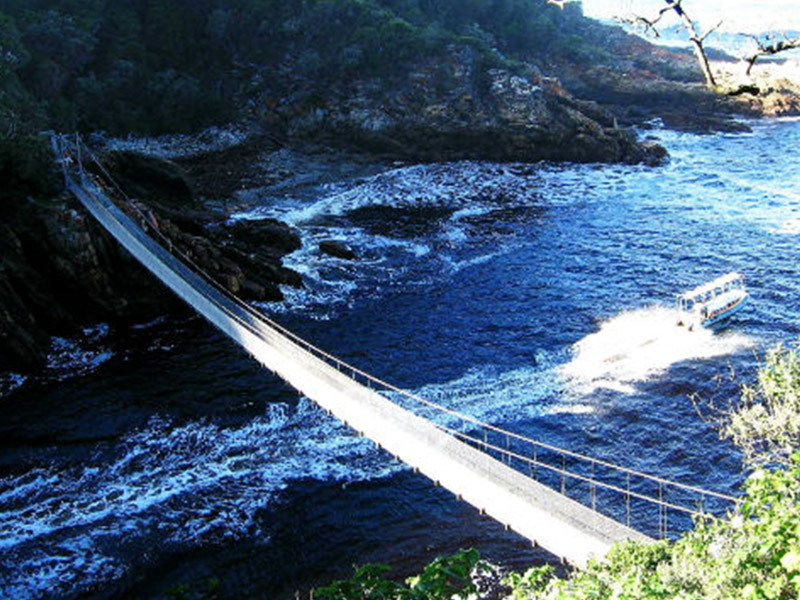 The afternoon will be spent in Tsitsikamma National Park with its unique combination of indigenous forest and beautiful Indian Ocean coastline. The park has a wide choice of activities for all, including long and short hikes, crossing a suspension bridge at Storms River Mouth. Late afternoon we will leave the Garden Route for Big 5 country, Addo. 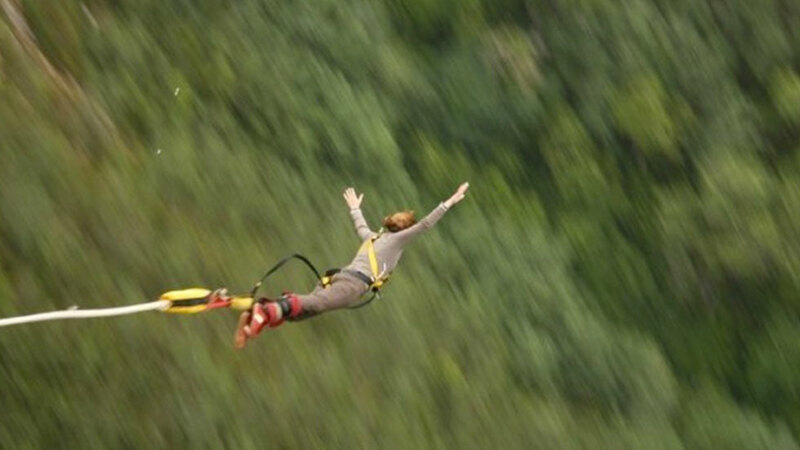 Optional activities: Bloukrans bungee jump at R1350 (valid until 31/12/2019). Zipline Adventure at R660 (valid until 31/12/2019). 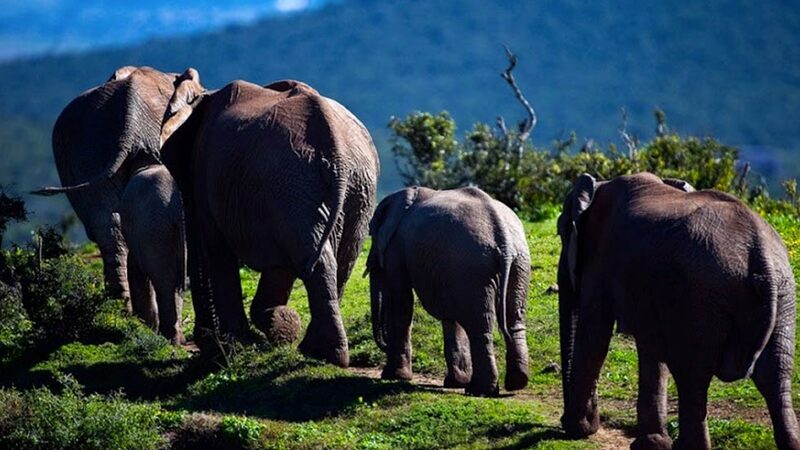 We will spend the morning exploring Addo Elephant National Park. 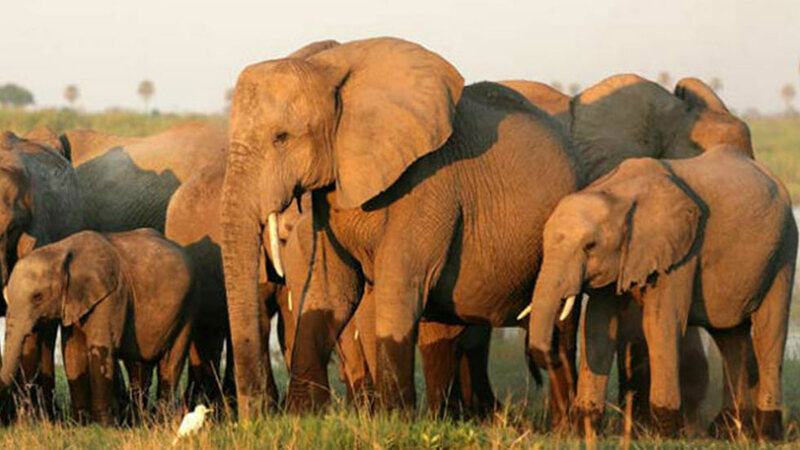 We will spend 2 – 3 hours exploring the 28,000 hectare National reserve with over 600 elephants, Cape buffalo, lion, black rhino, warthog, zebra, eland, kudu, hartebeest and many more animals. After an exciting morning of game viewing we will drive to Port Elizabeth, where the tour will end at approximately 1:00-2:00pm on Friday afternoon. 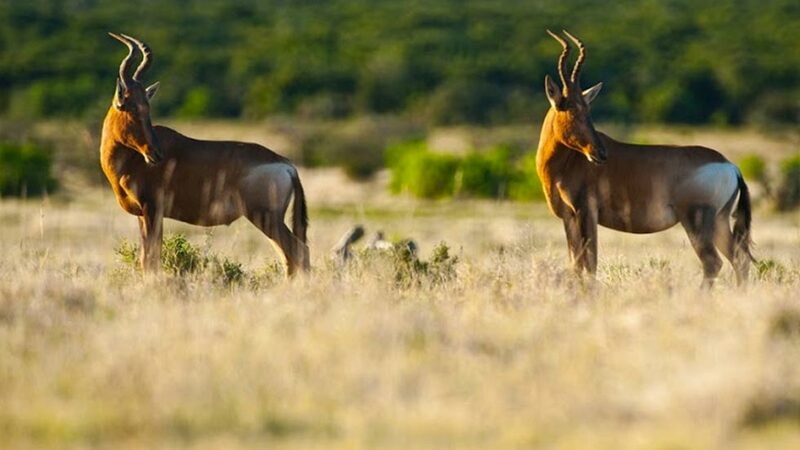 Optional activities: 2-hour open vehicle game drive with Addo field guide at R390 (valid until 31/12/2019) which will take place in the early morning (+-06:00 – 08:00am) after which you will join up with the tour again and proceed back into Addo for the closed vehicle game drive with your guide and tour vehicle. The optional activities are not included in your tour because not everyone wishes to do these activities, yet they are a great way to add more adventure to your experience! The tour is designed so that it is not necessary to do these activities to have a good time, there are always plenty of things to see and do. These activities can be paid in cash or credit card direct to the operators, your guide will book these for you on the day that the tour departs. On certain days (like days 1, 4 & 6), you will have to choose between multiple activities as most of these happen simultaneously. In some cases, depending on how many other people are doing the same activities, your guide might be able to arrange two activities on one day, but this can only be decided upon by your guide as they will know if it will be possible. > Shark Diving and Whale Watching MUST be booked the week before the tour departs, as they take place on the first day of the tour. The tour group is a good mix of backpacker and guest house clients with a a large age and nationality range, making it a diverse grouping of like minded persons keen on adventure. As this is an active tour, it is best suited to those who like to be on the move and can comfortably walk, carry luggage and get in and out the vehicle frequently. There will be NO departure for 23 December 2019 and departures between 16 December 2019 & 05 January 2020 will be Backpacker only. Click on above map for interactive digital itinerary. Departure: Mondays … except no departure on 23 December 2019. ⇒ Meals: 3 Breakfasts; 4 Dinners. ⇒ Entrance Fees: Penguins Bettys Bay, wine tasting, Cango Caves; canoeing Wilderness National Park; Tsitsikamma National Park, 2-3 hour drive with tour vehicle through Addo Elephant National Park. We had a great time on the Garden Route and Addo tour. The tour is very well organized and the places we stayed were all lovely. Our guide Christine was fantastic and she really shared the love she has for her country, South Africa, often going out of her way to please us. Everything we saw was just awesome and the people we met on the tour were great and contributed to make our tour enjoyable. It’s almost a year since we have seen David Smith of Africa Blue, and I still keep telling people about what a great time we had with him. We had several experiences with him over a period of 6 days – all great! Firstly, he got us the Robben Island Tour in the ‘nick of time’. We had arrived by cruise ship and were late docking so, with military precision and a casual, yet efficient manner, he made sure we got there in time. He guided us around Cape Town and Table Mountain. I like his style. He gives you enough information and enough time to yourself. Some guides just keep talking and nothing sinks in. He has a healthy balance. A few days later, he collected us in Franschhoek and guided us for 5 days to various destinations and attractions on the “Garden Route”. Throughout this time, David had to deal with varying numbers of Aussies as some joined different parts of the activities. In total, there were 14 people. All-in-all, a big “thank you”. We thoroughly enjoyed every moment. 3x breakfast and 4x dinner. This tour departs on Mondays between 07h00 and 09h00 from city hotels and +/- 09h30 from Stellenbosch. The tour ends in Port Elizabeth on Fridays around 13h00 – 14h00. Passengers need to arrive at the airport around 75 minutes before departure. Therefore, we recommend that you book a flight for 15h30 or later. You will be dropped off at your hotel in central Port Elizabeth or at the airport.